For those who haven't been bombarded by their friends who are obsessed with Reformation, sustainable fashion seems like a foreign concept. Despite being a forthcoming trend that has crept its way into mainstream fashion, sustainable outlooks on the industry go far beyond H&M’s Conscious line. Simply put, sustainable fashion is about goods such as clothes, accessories and shoes being manufactured in the most sustainable and ethical way possible. This means each step in the supply chain must be considered when thinking sustainable. Sustainable fashion is about improving the most harmful outcomes of a truly pollutant industry. It is about finding a solution to the problematic, repetitive cycle of buying and disposing your fashion goods in a less-than-environmentally-friendly way. According to the wildly impactful documentary the True Cost, the everyday American alone annually disposes of 82 pounds of clothing items, accessories and shoes. Taking a step back and looking on a global scale, humans worldwide consume 80 billion items of clothing per month. These numbers are incredibly shocking and provide reasoning to why the fashion industry is one of the most harmful industries to the environment. However, the harmful outcomes of clothing items and accessories does not end at consumption. As a consumer, it is crucial that we understand the other factors in the supply chain from sourcing to disposal that play a damning role in the industry. Harmful dyes and chemicals, obscene amounts of water that go into producing some of our most beloved items and extremely unethical work practices and unfair wages all factor in to make an unsustainable industry. Whether you are into fashion or not, the actual act of buying of clothes and accessories has a tremendous effect on the environment. The industry reaches far beyond our closets and can impact some major parts of the ecosystem such as, waste, water, toxic chemicals and energy. Sustainable and ethical brands do charge more, which can be absurd to the everyday shopper. However, the price is reflected in the skill, effort and craftsmanship that is dedicated to creating many of these so-called “simple” items. Whether that justifies the hefty price tag for you or not, it is key to remember that even though you may spend upwards of $400 on a simply designed ethically sourced garment, you can feel the good kind of responsibility that comes from spending your hard earned money wisely. You are not fueling the corporations that have given the fashion industry a bad name and who have contributed to our deteriorating environment. While many brands are getting on board with the ethical fashion movement, it is also the consumer’s responsibility to take action in growing a more sustainable wardrobe. First and foremost, consumers must educate themselves. Know where your clothes are made, who makes them and how they are made. Secondly, as sustainable fashion is making a name for itself in the industry today it is not exactly at everyone’s price point and that is okay. There are alternatives to thinking more sustainably about your next fashion choice. Get creative, and try upcycling some of your pre-loved items. For those who are not skillful with the sewing machine (myself included), shopping second-hand is one of the next best things. 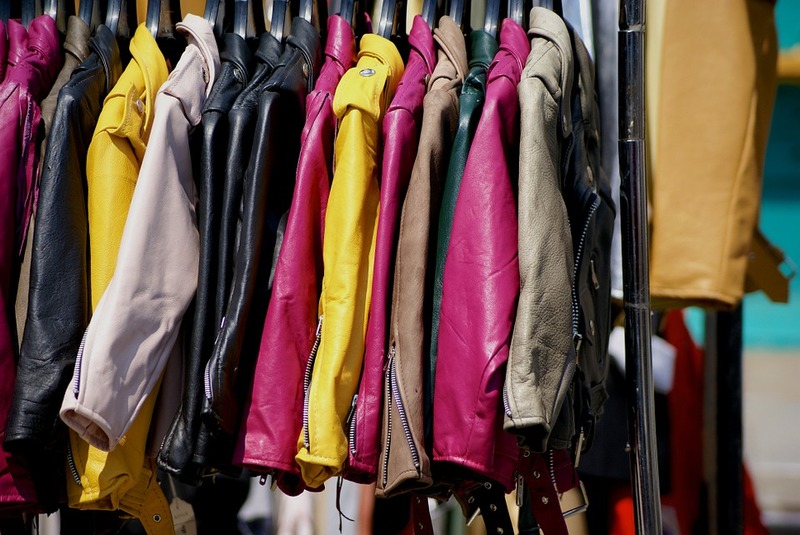 When you avoid buying new things, you avoid contributing to the questionable production of clothes, and most of the time you are sure to catch a deal when you shop second-hand. Lastly, try shopping local. You have a better chance of understanding where materials are sourced when you are able to have a conversation with the artisan that brought the item to life. There are many shops available to shop smart in Paris. Bonus tip: avoid polyester, acrylic and viscose. 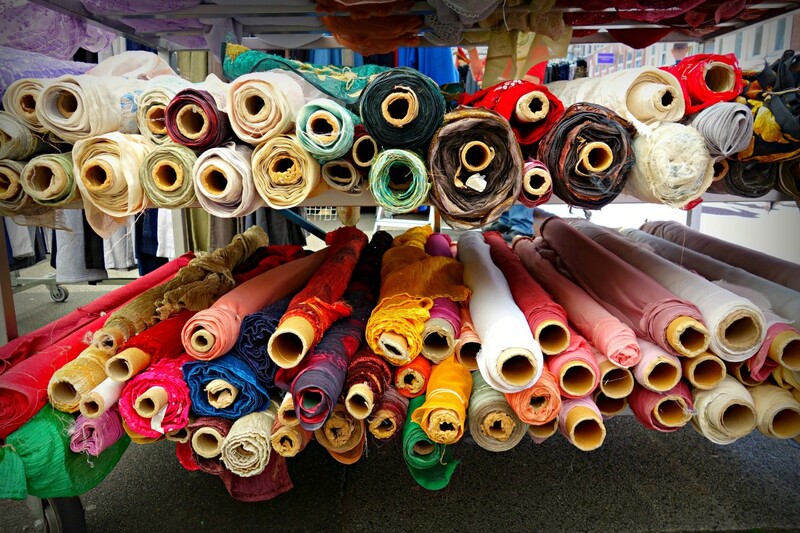 These fabrics have a lasting negative impact on the environment because of their extreme toxicity. Of course this is all easier said than done. It is okay to take a breather and not jump on every fast-fashion trend that comes our way. Take your time and try to be mindful about your next purchase, it is one step closer to saving our environment after all. Texas born and raised! Living in Paris since 2016, studying global communications with a focus on marketing.